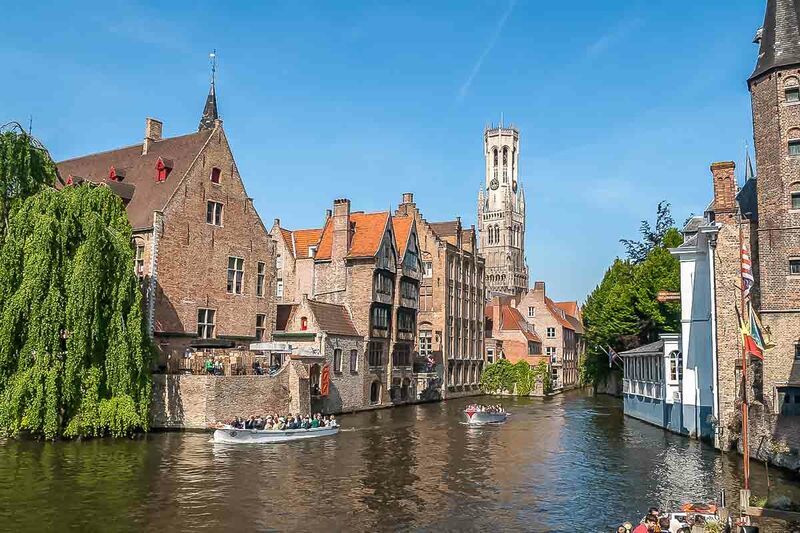 Being one of the most photographed sites throughout the city of Bruges, the Quay of the Rosary is one of the most beautiful sights of this Belgian city with its canals and classic buildings. So, take out your camera! It looks like a postcard. It is very close to Tanners square and the Fish Market, not even two minutes away. In addition, the main square Grote Markt is five minutes away. From here, there are several hiking tours through the channels, and also throughout the city. Yes, its worth the wait in line. Everything looks like something straight out of a medieval tale, with buildings like castles touching the water, all perfectly maintained. The bridge and the wooden docks are still intact despite their age. Also, the houses and shops are decorated with classic facades. You will definitely take more than one photo. Amazing place, romantic, magical and enchanting. 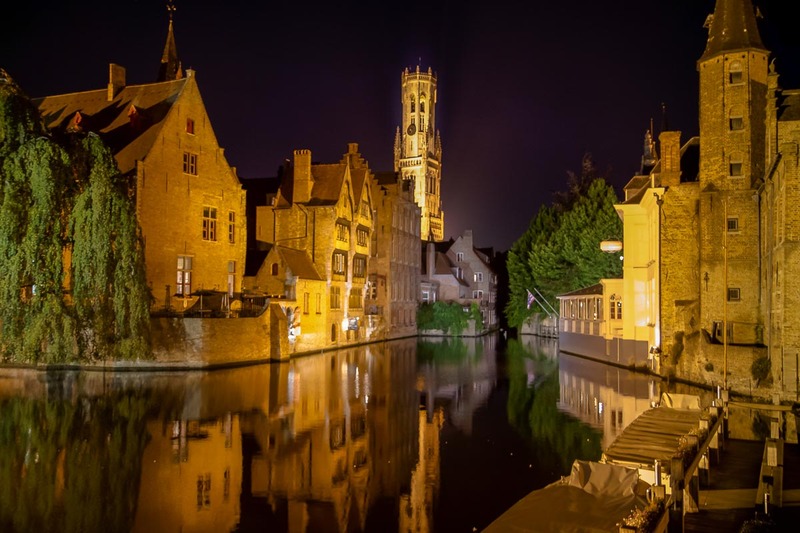 If you've ever wanted photos of Bruges is probably the picture you've ever seen more times since it is the most photographed area of ​​Bruges. I recommend you sit for a while here and enjoy the stunning views. From here you can see the terraces of many bars, restaurants and hotels along the water, it's a perfect place for a drink. 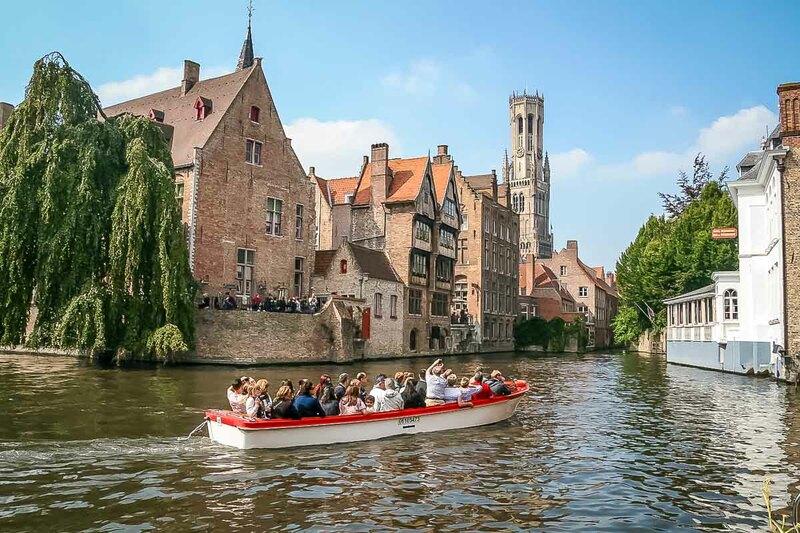 Take your time to drink a "Brugse Zot", one of the famous Belgian beers, at the terrace of the Little Venice café and watch the world go by. Or, why not, dedicate some time to immortalize. 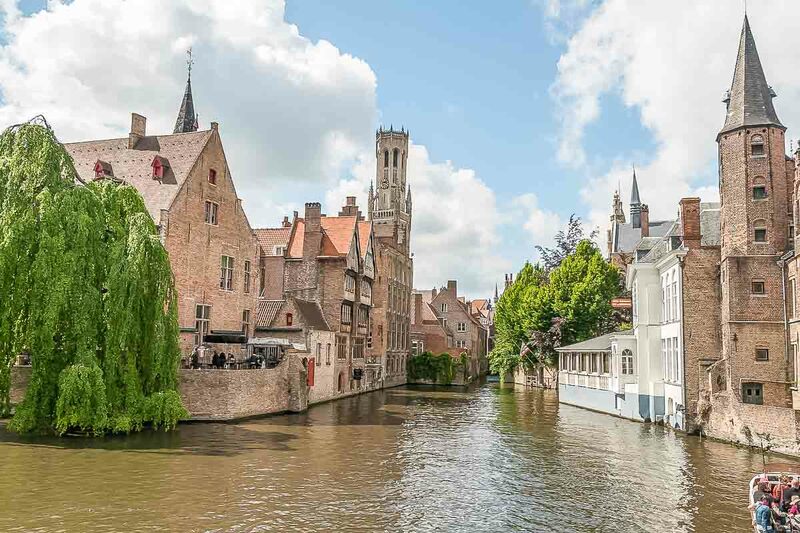 There are definitely more views throughout Bruges, but these are the best for sure. A perfect spot for photographers. Here, the Groenerei and Dijver canals meet, creating a romantic, charming scene. 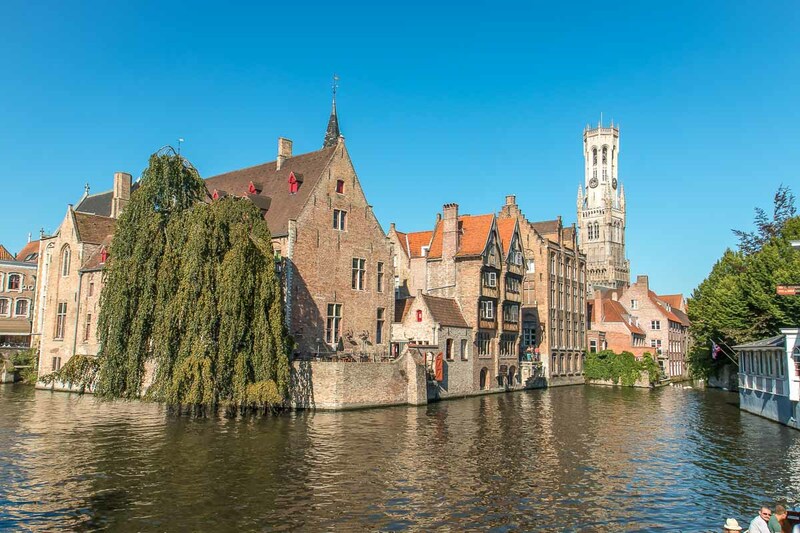 It’s believed that the Rozenhoedkaai was a mooring place for ships back in the late Middle Ages and that salt traders would come here to unload and load their merchandise. This used to be the salt port. In the Middle Ages salt was as expensive as gold: it served to preserve food and to season dishes. This is also a starting point of many boat trips. Just down the road from Rozenhoedkaai, around the dock, in Dijver, there is an interesting flea market during the weekend from March to October. Tanners Square is just round the corner. It's more than a square, more so a patio. In the fourteenth century it was occupied by a guild of tanners, but in the fifteenth century they were moved to another location because of the smell of leather. Today there are several restaurants and a hotel (Duc de Bourgogne). The terraces create a unique and relaxing setting for a break, stopping to see people going from one extreme to another. The tiny square is pleasantly adorned by the presence of artists. This square is located next to the Fish Market (Vismarkt). Today you can still buy your fresh saltwater fish here every morning from Tuesday to Saturday. You can also see different artists at work. They sell original paintings, watercolors and other hand made art items.